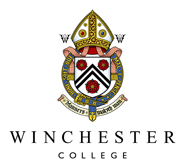 The College owns around four hundred watercolours and drawings; the majority dating from the late 18th and 19th centuries. The collection includes work by Thomas Gainsborough, Joseph Wright of Derby, and JMW Turner. There are also many 19th century and early 20th century views of the School and a small number of French and Italian drawings. 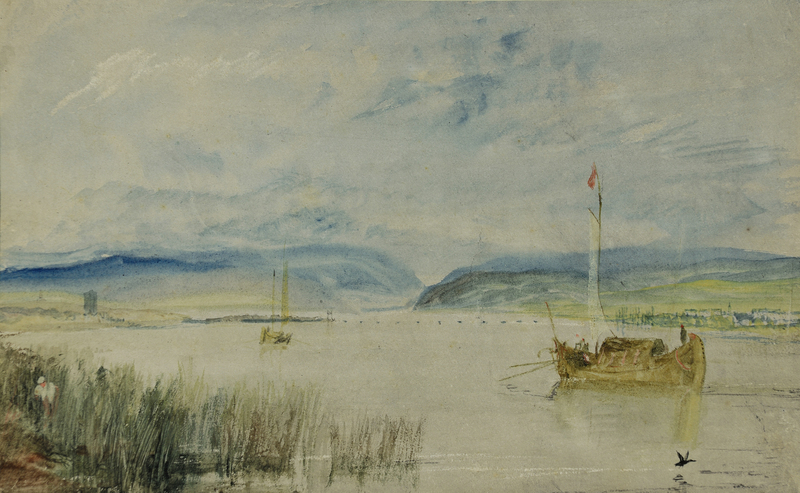 The collection was begun in 1940, when Harry Collinson gave over one hundred watercolours to the School. 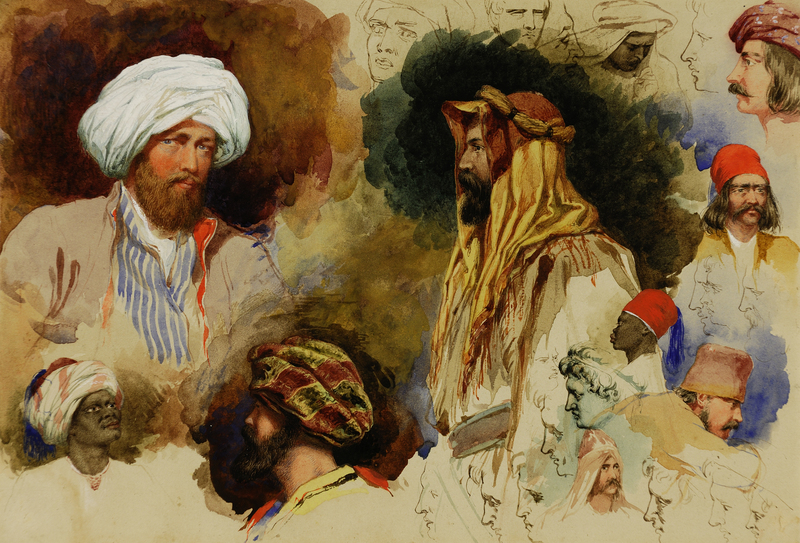 In 1954 the Collinson watercolours were joined by a collection formed by Colonel Arthur Brooke, who was at Winchester (G,1900-05), and later had a distinguished military career, winning the DSO and the Légion d’Honneur. The collection of another Old Wykehamist, General Sir John Anderson, was given in 1993. The most recent addition to the collection is a bequest from the late Adam Crick (E, 1971-75), Wykehamist and English don. A small selection of watercolours is usually on display in Treasury.